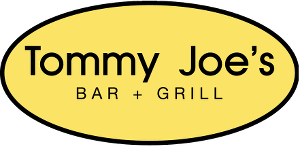 Gift Card good at Tommy Joe's in Bethesda and Gaithersburg for one year from date of issue. We look forward to seeing you! No cash value.